To make these little bobbling head turkey hats Madeline first measured the boys heads with the construction paper, and taped it to fit around their heads. Next, she cut out brightly coloured feather shapes from construction paper and taped them into a fan, securing them to the back of the construction paper hat with tape. 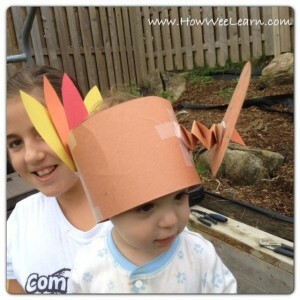 She then taped one end of this Fancy Accordion Fold to the hat, and left the other end open to put the Turkeys Face on. 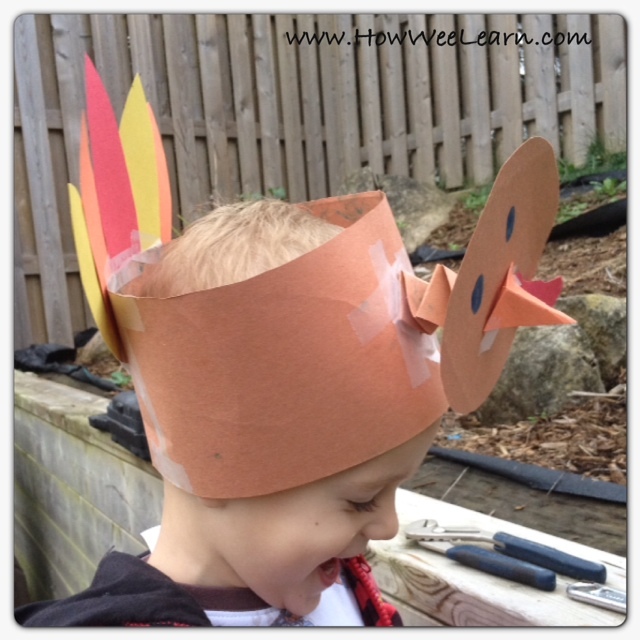 Madeline cut out a circle to decorate as the Turkeys Face, complete with a little orange pop out beak, and taped it to the other end of the fancy accordion fold. 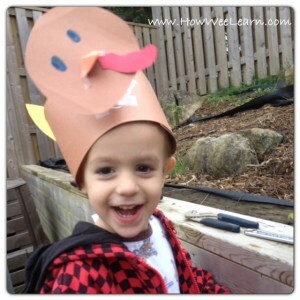 The boys were so very thrilled with their Bobbling Turkey Hats! And Madeline was just as excited giving the hats to the boys. Sammy wore his hat all day (which is no surprise – he LOVES hats). Benjamin wore his for quite awhile (surprisingly) before removing it to inspect it closer – and then, of course, taste it too. 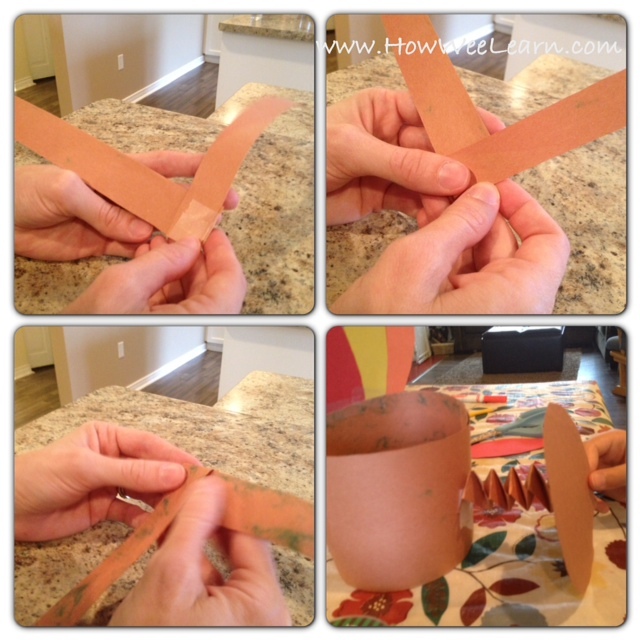 Making construction paper headbands or hats was always such a big hit in Kindergarten too! There are so many possibilities. Here are some super cute spider hats, from Education.com . It’s nice when something so simple to create can be used and enjoyed so very much. Happy Thanksgiving my Canadian Friends! Madeline.. you did great… so cute.. Sammy looks thrilled.. I love that the head bobbles. This is such a cute hat. Thanks Deirdre! They look adorable while on wee heads — bobbling up and down! Ha! That is so cute! 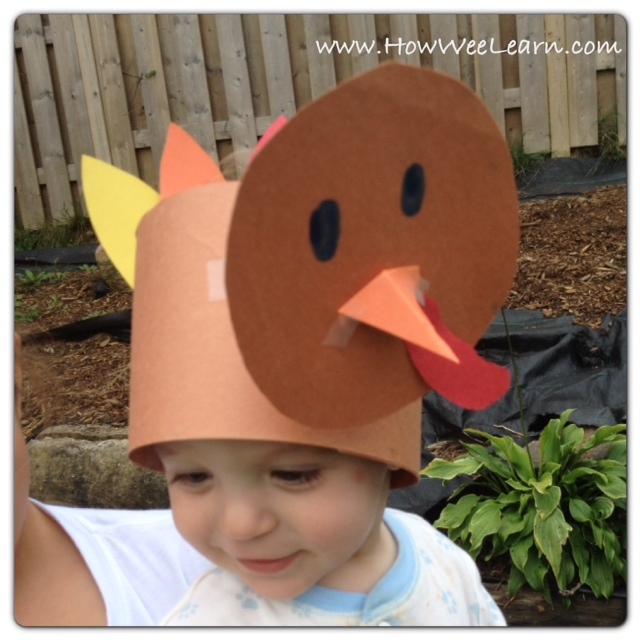 There’d be a lot of gobbling silliness around here with those cute hats. Love them! Thank you Shaunna – and I love your Spiders made of play dough – so very cute! That is just adorable! Thanks so much for the fun idea! So glad you like them Emma – they really are very cute! Thank you Kristi! Yes, they turned out super cute. The boys had so much fun wearing them – we had to make bobbling dinosaur hats after our Thanksgiving so the fun could continue 🙂 Thank you for pinning and sharing! 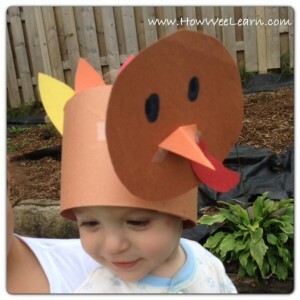 My students will be making these to wear to our school-wide family feast. I love your ideas. This is a great idea! Pinned it! Thanks for sharing at Mom’s Library! 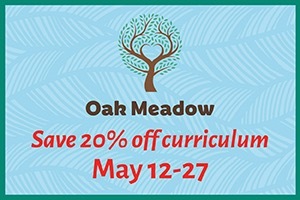 I’m so glad you linked this up to Discover & Explore this week! You know I love it already. 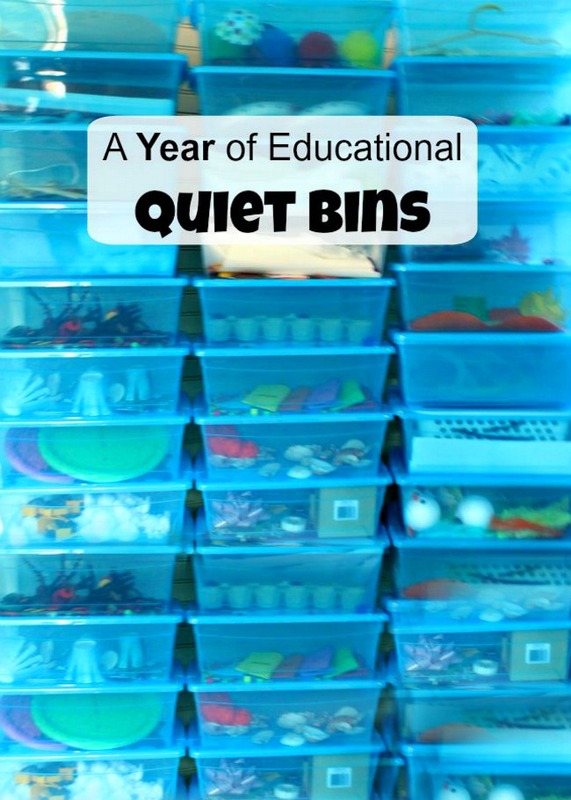 I’m excited to be able to feature it today! Thank you for featuring Shaunna!!! 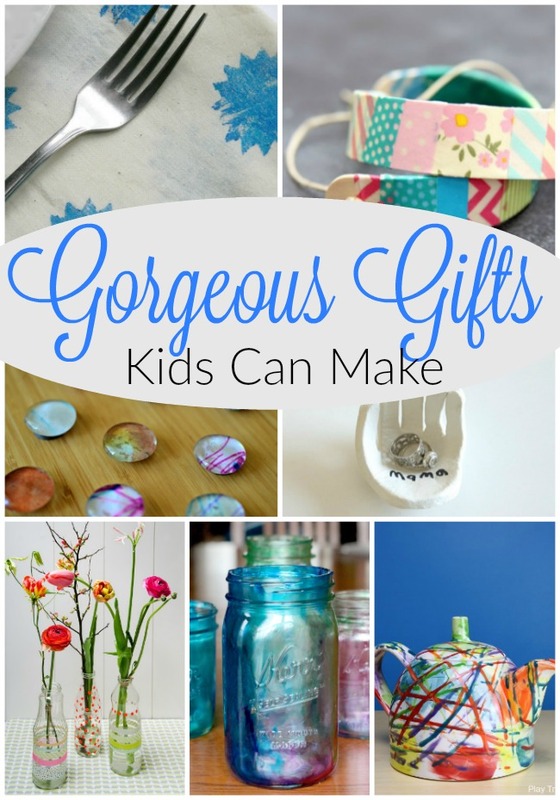 I hope you get a chance to make them with your girls … they are too funny!